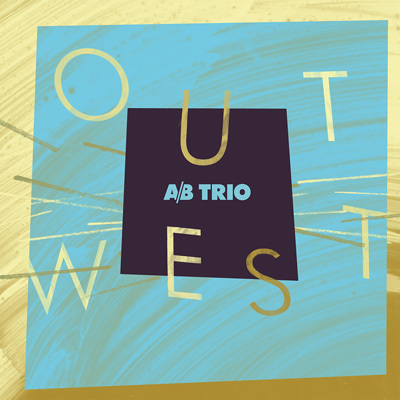 A/B Trio’s second album “Out West,” brings JUNO Award winner Mike Murley into the fold. One of Eastern Canada’s most formidable improvisers, Mike has spurred the group forward into new musical territory. Compositionally, he interweaves two-part melodies, lush harmonies, and driving rhythms. In the group’s performances, this means matching the ingenuity and intensity of Mike’s improvising, both in a co-operative and in a musically competitive sense. Mike is both a natural fit and catalyst for the Trio’s vision.